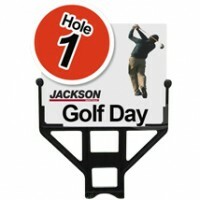 Maximise your outdoor marketing displays with our T-Cade ground sign holder. 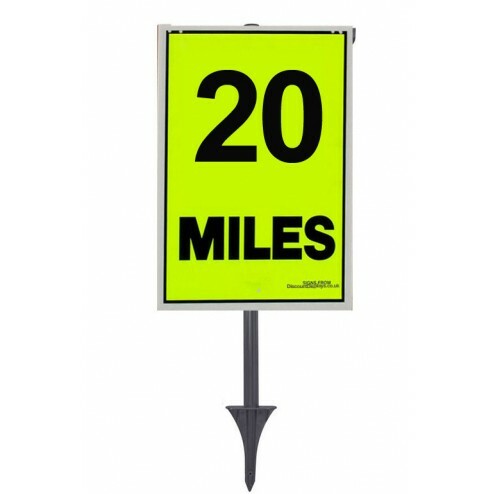 Easy to install, they’re perfect for roadside display or why not position outside your business setting and attract extra passing trade. 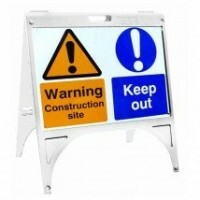 Ideal for external use at sports events, trade fairs, festivals or exhibitions, this economical signage product slots easily into soil or grass and is highly visible. 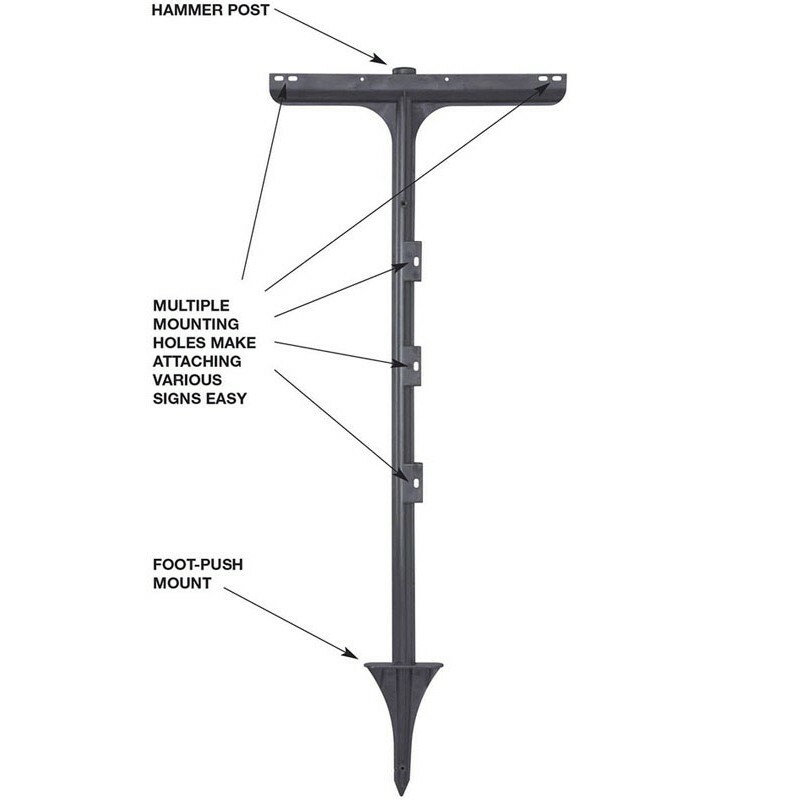 Measuring 1060mm tall by 431 mm wide, this robust holder stand features mounting holes which can accommodate a range of different sign sizes. 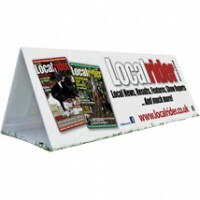 Lightweight and portable, they’re ideal for use at temporary venues, or, even for permanent display too. 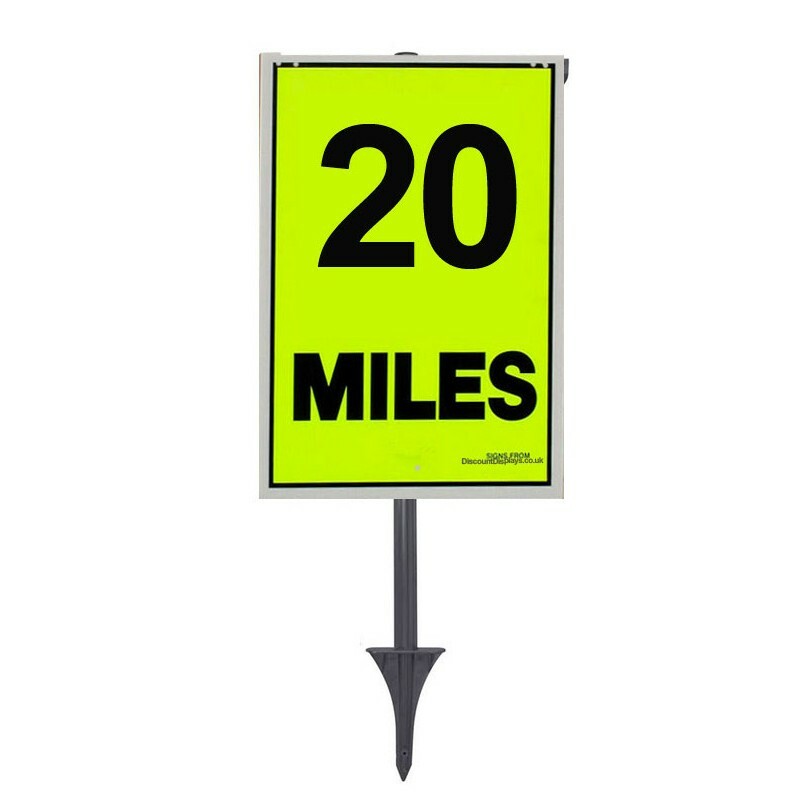 Ideal too for retail outlets such as showrooms hosting promotional days, they’re quick to install and will withstand blustery conditions. 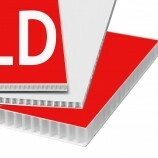 With an option to purchase a customized panel displaying your brand or business graphics, what message will yours read? 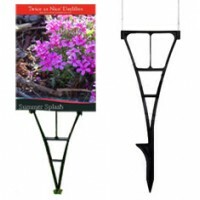 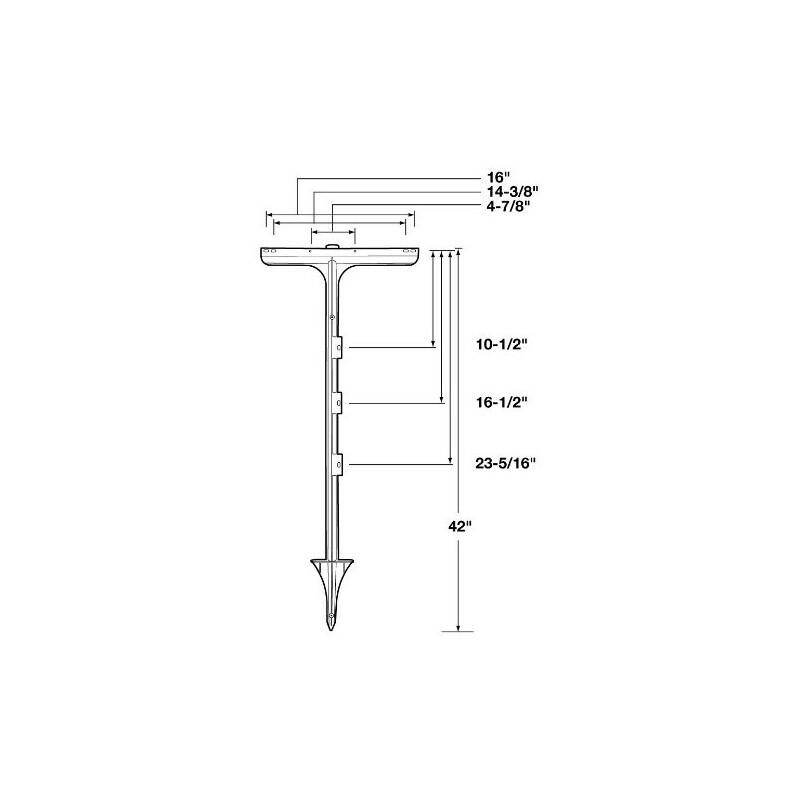 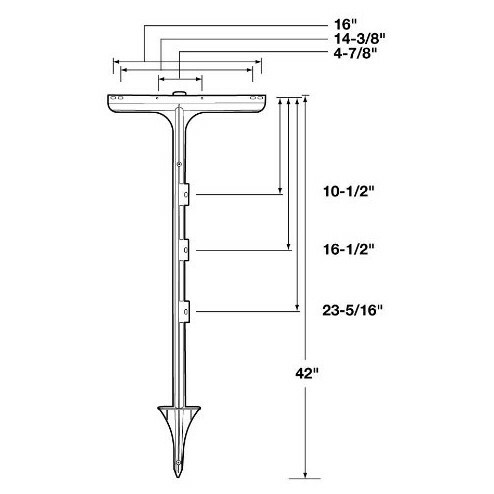 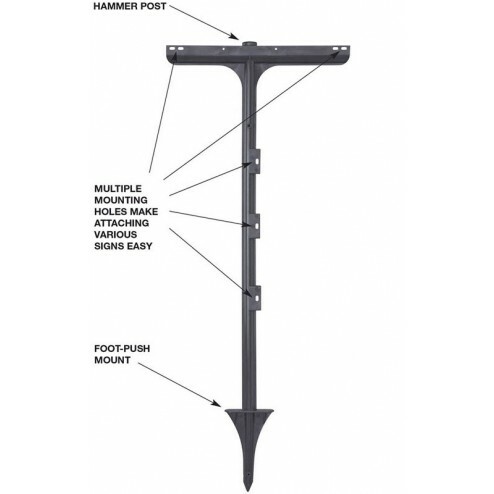 An effective promoter, choose this ground sign holder and raise your business profile more.